Thank You to the ESC Supports for their support of MTB Gravity Racing. This past April we hosted over 200 racers to our season opener, it was a great success. 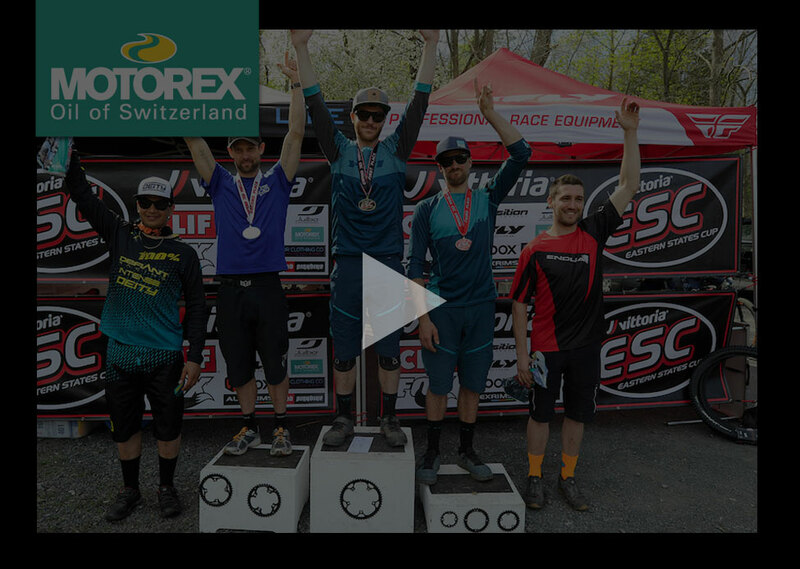 Check it out on the link below, not only did we make the Pinkbike home page for the US but for the first time ever we made the PINKBIKE HOME PAGE WORLDWIDE ! This entry was posted in Sponsored Events. Bookmark the permalink.